It has been a glorious summer of sunny days, and our Charity Day on September 3rd was no exception. There was a good turnout for the draw, and many close games were played followed by pizza and drinks. Some had water, some had wine and some made the best selection and had a good cold beer. 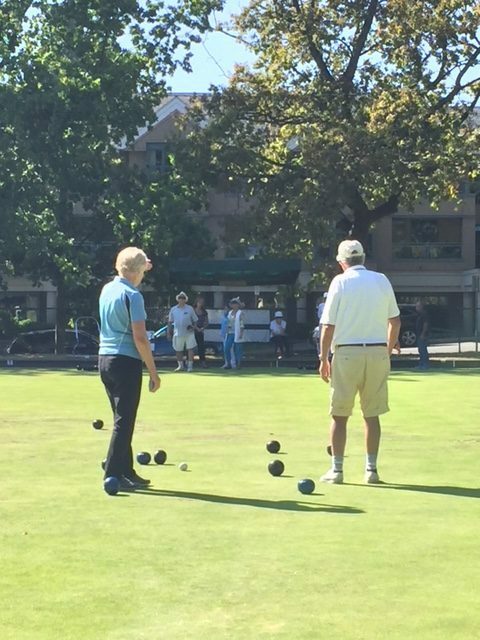 Since 2002 West Vancouver Lawn Bowling Club has raised $60,642 for the Lions Gate Hospital Foundation. This year, specifically, $3,425 was raised for LGHF, and another $975 for the Paul Sugar Palliative Support Foundation. The remarkable generosity of our members is something of which we should be proud. 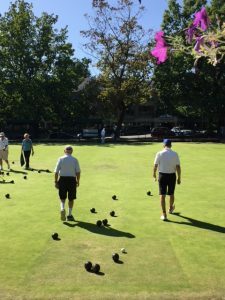 We are fortunate to have people who organize a number of charity events at our club over the course of a year. Giving, whether it is to our own community or back to the community of which we are part, really is a hallmark of our membership.